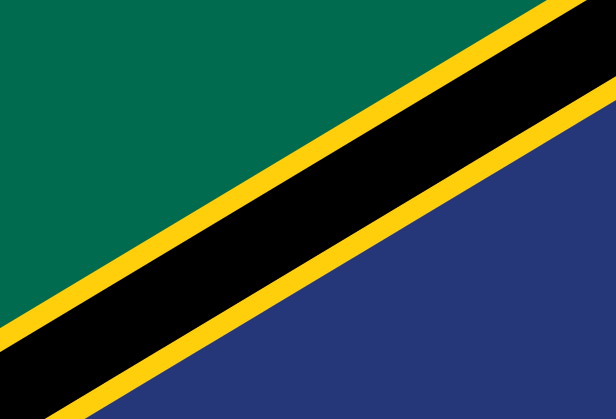 After gaining independence from Britain, Tanganyika and Zanzibar merged to form the Republic of Tanzania in 1964. One-party rule ended in 1995 with the country’s first democratic multi-party elections since the 1970s. Tanzania is one of the poorest countries in the world. Families depend heavily on agriculture for their income. The rapid spread of HIV/AIDS threatens to destabilise the country’s social and economic fabric. Other major health problems include poor nutrition, malaria, tuberculosis, dysentery and leprosy. Pray for opportunities to proclaim Jesus in majority-Muslim areas of Tanzania, and pray for peace between Christians and Muslims. Pray that God would sustain the families left behind when students travel to study at Munguishi Bible College. Pray that God would provide committed Christians to work at St John’s University long term. Pray that God would raise up more staff for TAFES. Pray that young people in Tanzania would be captivated by God’s grace. Pray that churches in Tanzania would clearly proclaim the truth of the Bible and that it would have a positive impact on Tanzanian society. Pray that the Girls’ and Boys’ Brigades would reach further into Tanzanian society, impacting their communities for good.